I graduated from RPI. Thank you for all the support and help! I received my Ph.D. degree from the Department of Electrical, Computer and Systems E ngineering in Rensselaer Polytechnic Institute (RPI) in 2015. 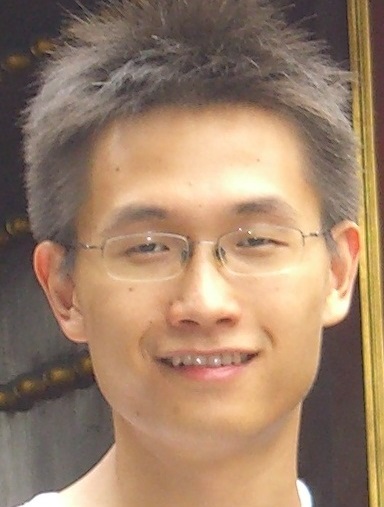 During my Ph.D. study, I worked with Professor Qiang Ji in the Intelligent Systems Lab (ISL), where I focused on research topics about Computer Vision and Machine Learning. Previously, I received my Bachelor's degree (2007) and M.S. degree (2010) both from the Deptartment of Electronic Engineering, Tsinghua University. The header photo of this page was not taken in Troy NY, but in Porjus (northern Sweden) by Andreas Viklund. But actually, the snow looks quite similar!